Looking to sell more game? 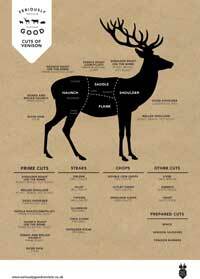 We have a mixed game recipe leaflet and a grouse recipe leaflet. Put our attractive game poster on your wall, it immediately puts game meat in the mind of your customer as soon as they walk in the door. 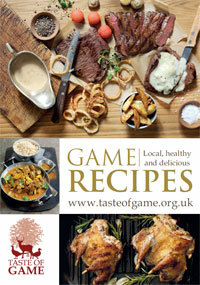 We have exciting new game recipe leaflets each year if you would like some for your premises to give away to your customers please fill in the form below. Let us know the amount you would like we can send out as many or few as you require. They come in boxes of 500 but we are happy to post out smaller numbers. We also have three posters to encourage your customer to buy game, hung up on your premises it will immediately remind your customer you sell game. Please use the details area of the form to say what you require and how many. Womersley Fruit and Herb Vinegars are a great addition to any game meat dish and can be found featured in some of our recipes.